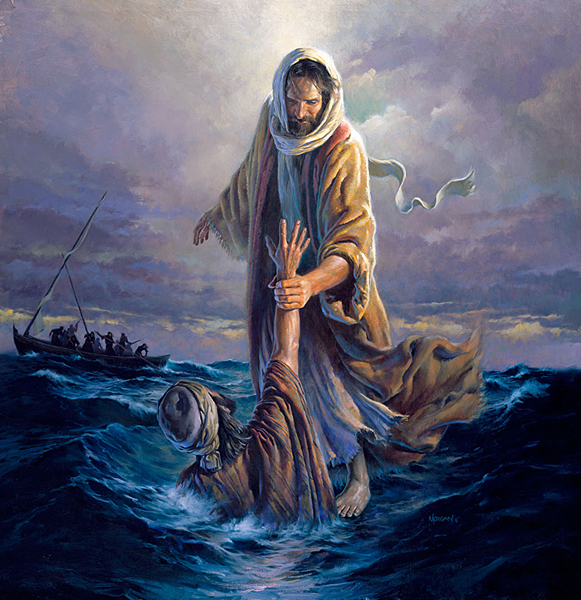 There is no better help than Jesus Christ. Though Satan seeks to have your angst enticed. His guidance gets you through the greatest trial. The evil of this world cannot beguile. He fortifies your soul against affront. In Jesus you are safe; on Him depend. In darkest night there is no better friend.